In anticipation of record data usage by the tens of thousands of visitors to this year’s national political conventions, Verizon has made significant enhancements to its network in the host cities and convention facilities. 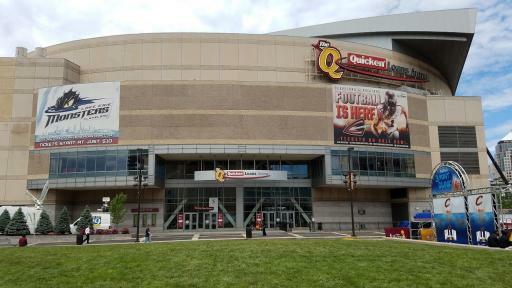 “We know sharing the convention experience is important for visitors to Cleveland and Philadelphia so we have invested millions of dollars and worked for several years on upgrading our networks and adding capacity for these events,” said Lynn Ramsey, Vice President Network Operations – Verizon. 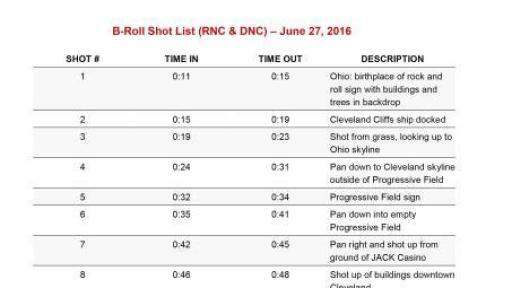 When the Republican National Convention (RNC) arrives in Cleveland July 18-21, Verizon will have completed improvements to the city’s #1 overall network as rated by RootMetrics* in a recent Metro Rootscore® report. Verizon is doubling the network capacity to its neutral host Distributed Antenna System (DAS) at Quicken Loans Arena, the main convention facility. A DAS system consists of a series of smaller antennas networked together throughout a venue. 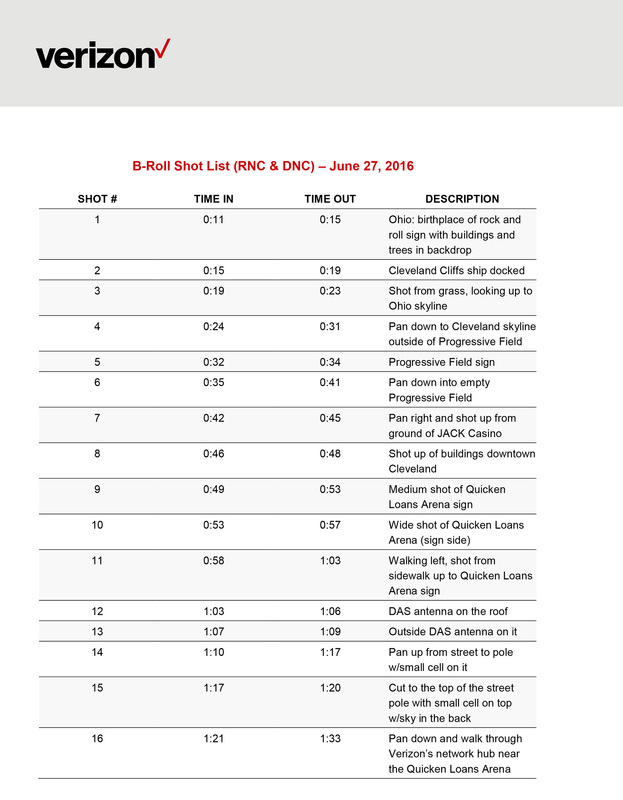 Specifically for the RNC, new on-the-floor antenna sectors will be added to provide coverage for delegates. Verizon’s existing small cells covering the surrounding areas – including the arena parking lots – were also upgraded to double the network capacity. New indoor wireless DAS systems were also installed at the Cleveland Convention Center (including the downtown Hilton Hotel), the Ritz Carlton, Tower City Center and JACK Casino facilities. Network optimization and new small cell sites will enhance Verizon’s network peak speeds and capacity in key convention areas, such as the Rock and Roll Hall of Fame. For the Democratic National Convention (DNC) in Philadelphia on July 25-28, major upgrades to Verizon’s networks in downtown Philadelphia for the historic Pope Francis visit in 2015 have remained in place. 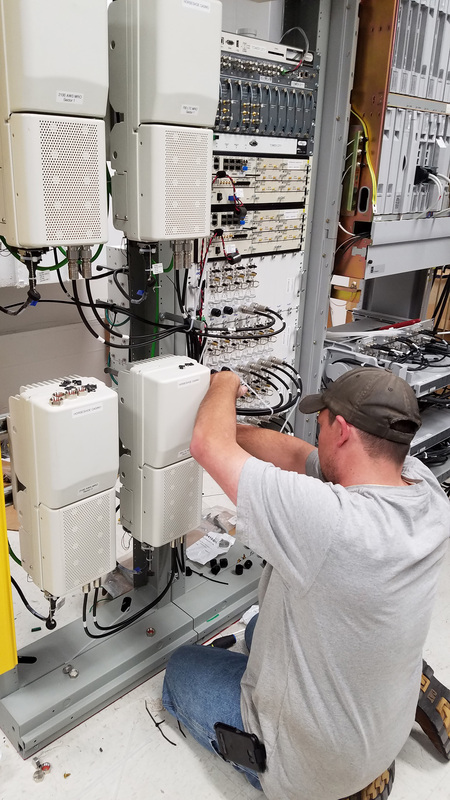 Network capacity was quadrupled for the visit with upgrades including 11 miles of new fiber optic cable, new cell sites and a system of small cells in the downtown area, as well as capacity enhancements at the airport, downtown hotels and SEPTA stations. 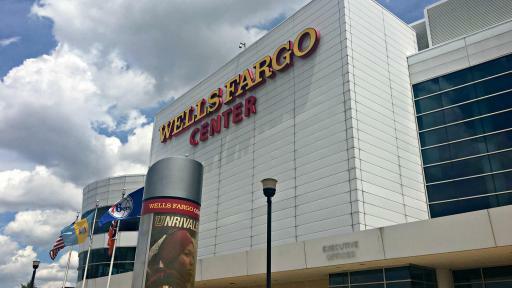 At the Wells Fargo Center, Verizon has installed a system to improve capacity by more than 550 percent, which is equal to more than six times greater capacity than before. Outside the center, a temporary cell site known as a Cell on Wheels (COW) will add capacity in Parking Lot E. To better serve surrounding parking lots, additional small cells and network capacity have been added at nearby Lincoln Financial Field. Verizon has installed new fiber at multiple locations in downtown Philadelphia, including Independence Mall and The National Constitution Center, for use by broadcast media covering the convention. 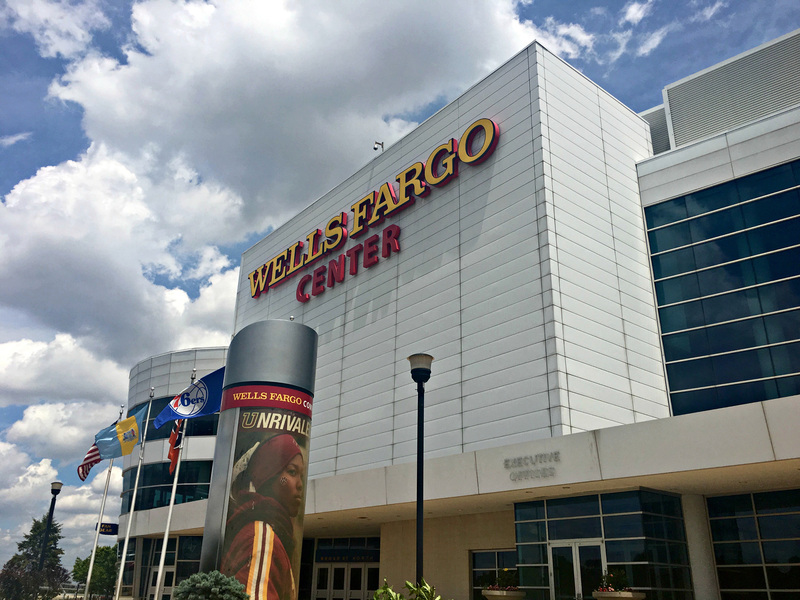 New fiber was also added to the Wells Fargo Center, doubling the capacity at the facility for broadcast media and other connectivity needs. Verizon will monitor network operations 24/7 at both the RNC and DNC. Each convention will feature a special command center that will house technicians and engineers who will communicate directly with the public safety officials and convention organizers in the case of severe weather or other emergency. 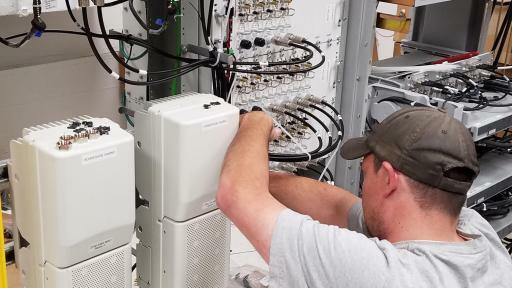 Verizon prepares year-round with emergency response plans and the network is engineered with reliability features such as on-site back-up battery power at cell sites and generator capabilities in the event of a service disruption. A key contributor to Verizon’s network success is its consistent capital investment in its wireless network to lead in innovation and stay ahead of customers’ demands. Since 2000, Verizon has invested more than $111 billion across the U.S. to provide its customers with a reliable network for voice calls, multimedia communication, media consumption and interactive gaming. VERIZON’S ONLINE NEWS CENTER: News releases, feature stories, executive biographies and media contacts are available at Verizon’s online News Center at www.verizon.com/news/. News releases are also available through an RSS feed. To subscribe, visit www.verizon.com/about/rss-feeds.